Thanks, George. I’m just reviewing this now, and I’ve created a test image with all of the drivers (Dell 7280 and Win10PE) installed. I haven’t sysprepped it either (though I don’t expect that to make much of a difference). After the system has been imaged, it still says there are no boot devices. Interestingly, when I press F12 to go into the one-time boot menu, the hard drive isn’t even listed! I just have IPV4, IPV6 and the DVD USB drive with the Windows 10 disc (in preparation for your aforementioned steps). It’s using UEFI mode to boot and I can see the drive is enabled in the BIOS (though it also doesn’t appear when choosing the boot sequence). I’ve set the SATA Operation to AHCI mode (it was on RAID on before). Download Narnia 1 Sub Indo. Download Latest Em Client 6 Crack Serial 2016 - Download And Full Version. Is there anything else I could check? Or am I chasing a red herring and the hard drive shouldn’t appear in the UEFI one-time boot menu? OK we are focusing on the original issue. 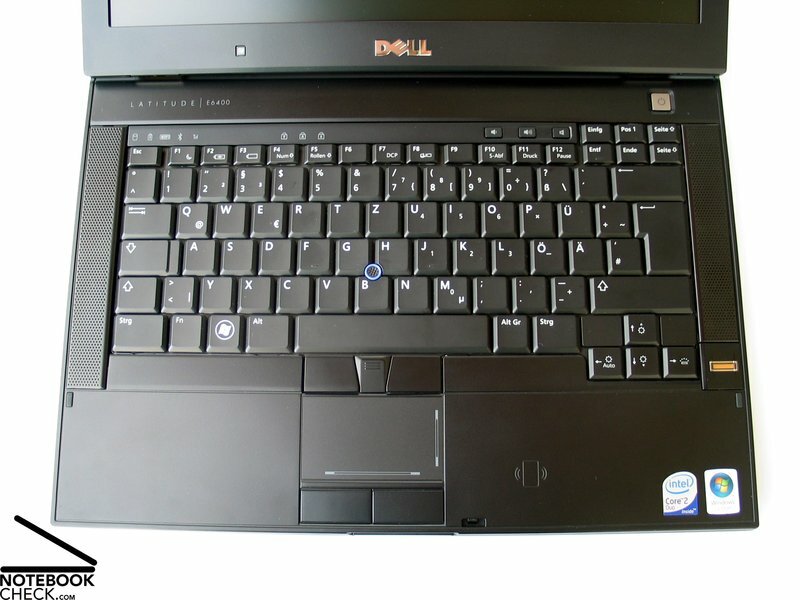 These drivers are listed on the Dell support site for the following systems Latitude E4. Sony Slog2 Lut S'>Sony Slog2 Lut S. 0Latitude E5. 0Latitude E6. Ive been mucking around with MDT 2010 lately, which has made it pretty simple to create an unattended install routine for my Dell Latitude. Well, lets assume the drives are loaded and the image was laid down to the best of FOGs ability. The question in my mind now, can the target computer be fixed (or made right for debugging purposes)? What I would do is boot off the windows 10 cd and try to get into recovery mode with a command prompt. I would check: • can I see the hard drive and its contents? • Do the contents look said? • Can I rebuild the mbr/boot sector? • Can I rebuild the boot.ini or what ever win10 uses with fixboot command? Can you get it to boot. That will tell is a bit more. Right now without having one in my hands I can’t really dig into did FOG do something wrong, or we just don’t have the right drives installed (i.e you need to have the WinPE 10 drivers injected too into the golden image). The no boot device error is given on the very startup of win10 where winpe could be in command of the system. Said in: I’ll now have to inject the drivers into the reference image from now on (thereby having multiple images for different types of systems)? What am I missing here?? As I see it Win7 == update registry location to search for drivers in c: drivers (or where ever) and use sysprep Win10 == Create entry in unattend.xml in golden image to search in c: drivers or use postinstall script to copy in updated unattend.xml and use sysprep Its just a different method to achieve the same goal no change in overall process. Said in: heoretically, couldn’t I edit the script to put the drivers in the driver store? That’s precisely what were were doing with Win7. From your code: # Add the driver location on the PC to devicepath in Registry: regfile='/ntfs/Windows/System32/config/SOFTWARE' key=' Microsoft Windows CurrentVersion DevicePath' devpath='%SystemRoot% inf;%SystemRoot% DRV'; reged -e '$regfile' &>/dev/null. Ref: For WIN10 you must update the unattend.xml file to include this section. This is an example for the amd64 arch. C: Windows DRV. Said in: And just for clarity your post install script is for win7 not win10. Win10 will only look for drivers defined in the unattend.xml. It does not reference the registry entry that is being set in your post install script. It doesn’t hurt to set it, the registry key just won’t be used. Bah, when did that happen? I could never get the unattend.xml driver injection to work for whatever reason. I guess I’ll go back to including the drivers in the reference image and test it out. Edit: I must have misread your comment. I just need to edit the unattend.xml to point to C: Windows DRV for the drivers, instead of relying on the registry change? I haven’t touched a 7280 just yet (will order my lot in July). But two things come to mind. • These are the first kaby lake models. The first since Win10 was released. Win10 may not have the necessary drivers for the disk controller ‘on-board’. • You may need to inject the driver into your reference image instead of into your target image. (we had to do something similar with nvme disks were introduced with Win7). The disk is a boot time device. So I look at it this way, if no disk at boot time, the system will not boot to load any drivers off the C: drive. And just for clarity your post install script is for win7 not win10. Win10 will only look for drivers defined in the unattend.xml. It does not reference the registry entry that is being set in your post install script. It doesn’t hurt to set it, the registry key just won’t be used.